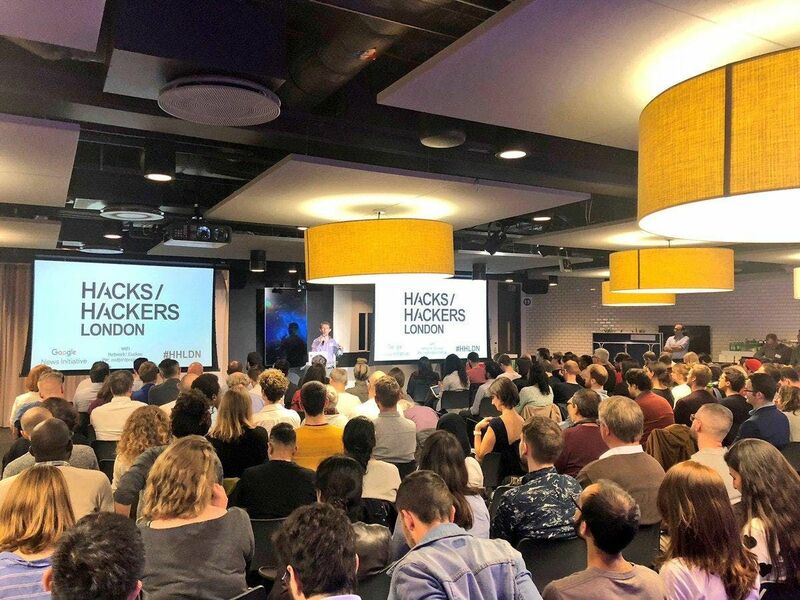 The organisers can be contacted at info | hackshackersldn ! co ! uk. Tickets are not transferable. If you'd like to cancel a free ticket, or request a refund for a paid ticket, please consult the ticket policy above, and then contact info | hackshackersldn ! co ! uk.